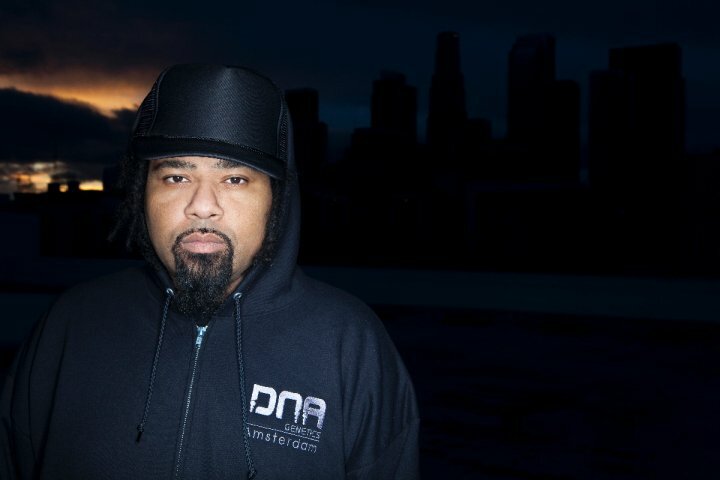 Born Rakaa Taylor in Los Angeles, California, Rakaa-Iriscience is a hip-hop MC, and one third of the renown west-coast underground crew Dilated Peoples. Aside from Rapping, Rakaa’s passions run deep; stretching from visual arts to training Gracie Jiu-Jitsu to traveling the world as a highly sought after Host and MC, all in his spare time. He also heads the Expansion Team Soundsystem, a collaborative effort between himself and Babu.